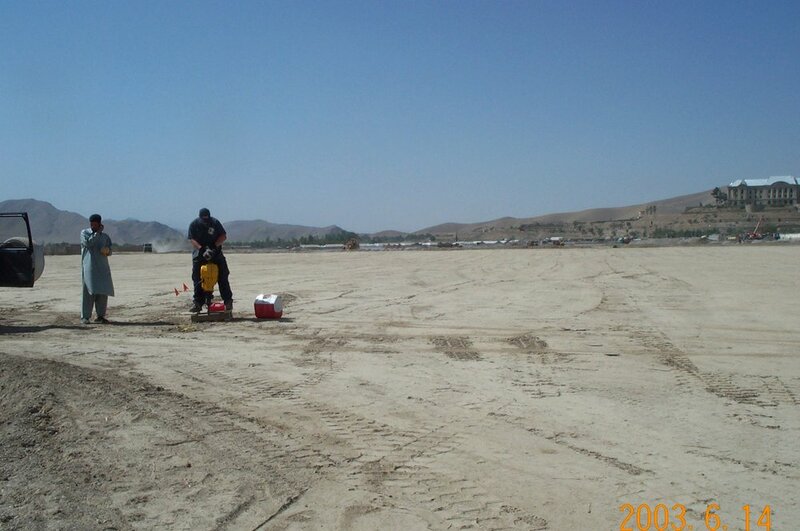 At Sonic Soil Sampling Inc., we place a strong emphasis on the quality of our work. We offer our customers a cost-efficient and effective service to the Environmental, Geotechnical and Mining sectors throughout the world, to conduct a more viable sit assessment. Our reputation for quality, workmanship and a willingness to help our customers has been our best promotional tool since 1981. Find out about our business, approach and philosophies about Soil Sampling. Don't hesitate to get in touch with our team for a quote today!